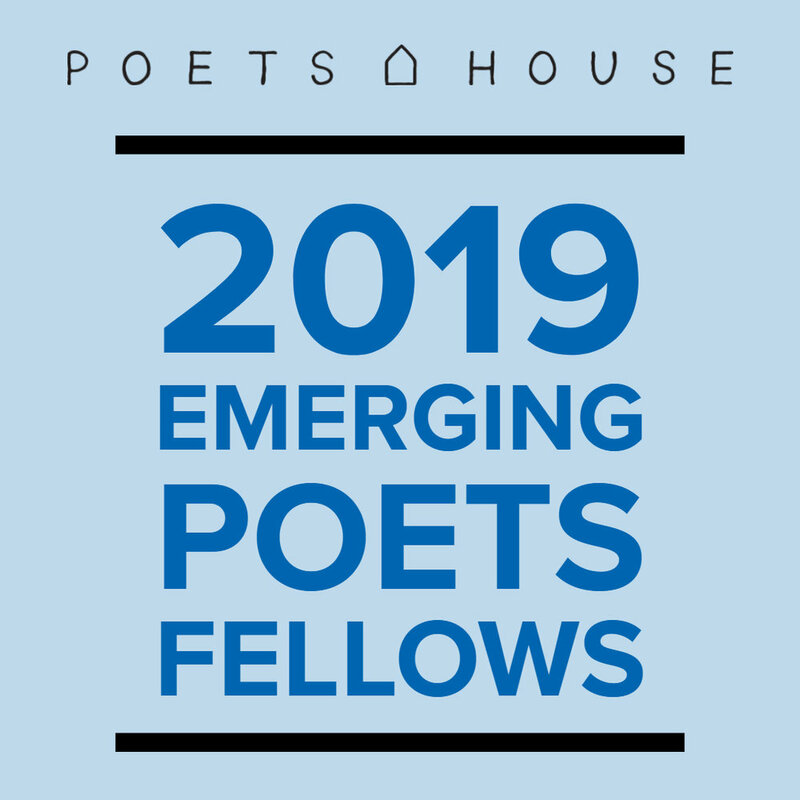 Congratulations to the 2019 Poets House Emerging Poets Fellows! Come hear LA Warman, Maya Martinez, and Sarah Sala read at Codex Thursday February 21st, 2019 at 7:00 PM! 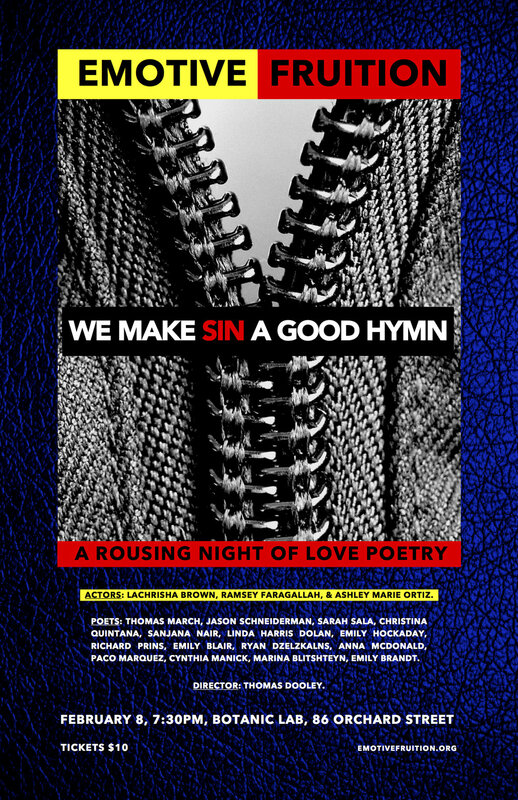 HEARTBREAKER / VERSE MAKER is a live performance of poetry written by some of New York's hottest poets and performed on stage by a cast of film and stage actors. This Valentine's Day, snuggle up with some fiery poems about modern love that will surely get your heart going. Check out Sarah Sala’s interview with author Aldrin Valdez on the launch of their first collection, ESL or You Weren’t Here (Nightboat 2018). Aldrin Valdez Launches Their Debut Poetry Collection! Come out to hear these amazing poets help launch Aldrin Valdez’s debut poetry collection, “ESL Or You Weren’t Here” at Spoonbill Warehouse in Brooklyn. 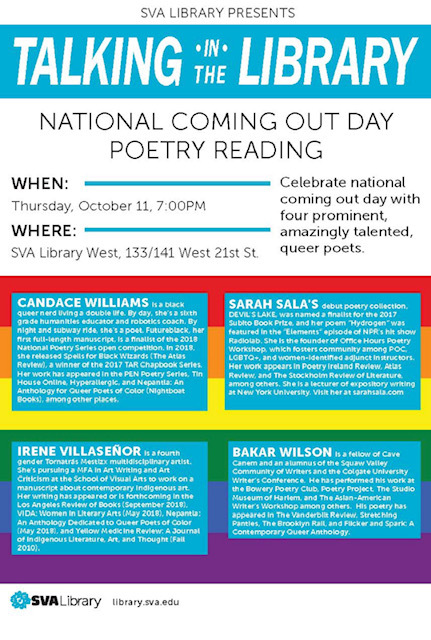 Celebrate national coming out day in style by hearing Candace Williams, Irene Villaseñor, Sarah Sala, and Bakar Wilson share their work! Check out episode 31 of Vijay R. Nathan’s Truth to Power Podcast to hear Sarah Sala read from her first collection, Devil’s Lake. As well as discuss gun violence, the Midwest, the absurdities of teaching, empathy fatigue, and more! Check out Sarah M. Sala’s interview with Laura Esther Wolfson up at Michigan Quarterly Review! 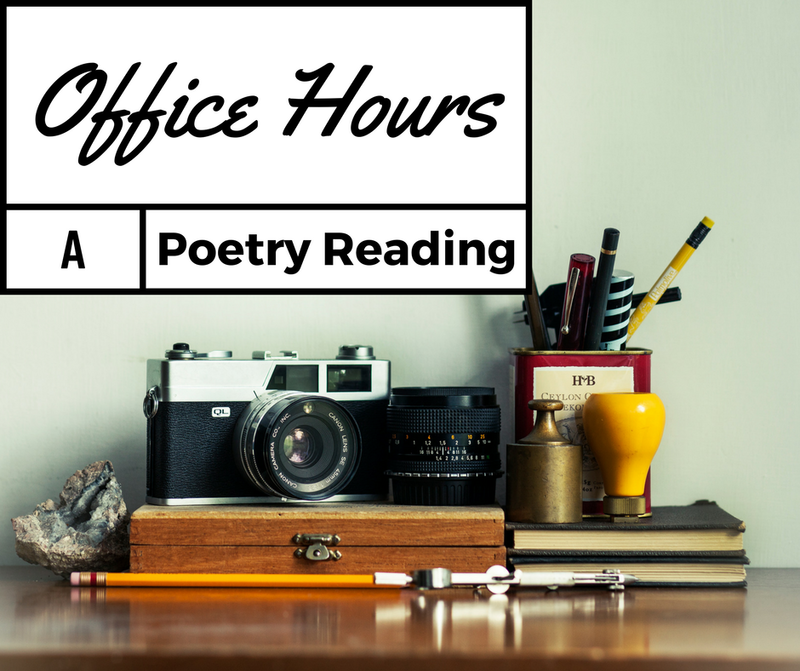 Check out the recent blog post about Office Hours Poetry Workshop over at Poets & Writers! Come celebrate Franklin Electric Reading Series' two-year anniversary with a reunion featuring rapid-fire readings by some of our wonderful writers from the past years: Gbenga Adesina, Diannely Antigua, Justin Boening, James Ciano, Laura Cresté, Linda Harris Dolan, Kate Doyle, Jennifer Franklin, Paul Legault, Nathan McClain, Caroline Rayner, Sarah Sala, Andy Sanchez, Maud Streep, Kem Joy Ukwu, and Devon Walker-Figueroa. Come celebrate one year gone by with performances by musicians, comedians, poets and storytellers. Bessie's is opening up the floor for our friends and family to contribute/read/sing/art talk; ALL ACOUSTIC ALL NIGHT until the ball drops. Sarah Sala's debut poetry collection, Devil's Lake, was named a finalist for the 2017 contest. Congrats to the other semi-finalists and finalists! Check out a night of poetry at the Queens Library! Through the generosity of Sundress Academy for the Arts, this January 2018 Sarah will live as writer-in-residence at Fire Fly Farms, continuing work on her full-poetry manuscript, Devil's Lake. She's particularly excited to spend time working on the long-form piece, "Something Green." Come out to Governors Island on July 29th at 2:00 PM to hear featured writers: Trae Durica, Sarah Sala, and Aldrin Valdez read for Queer Arts Organics! 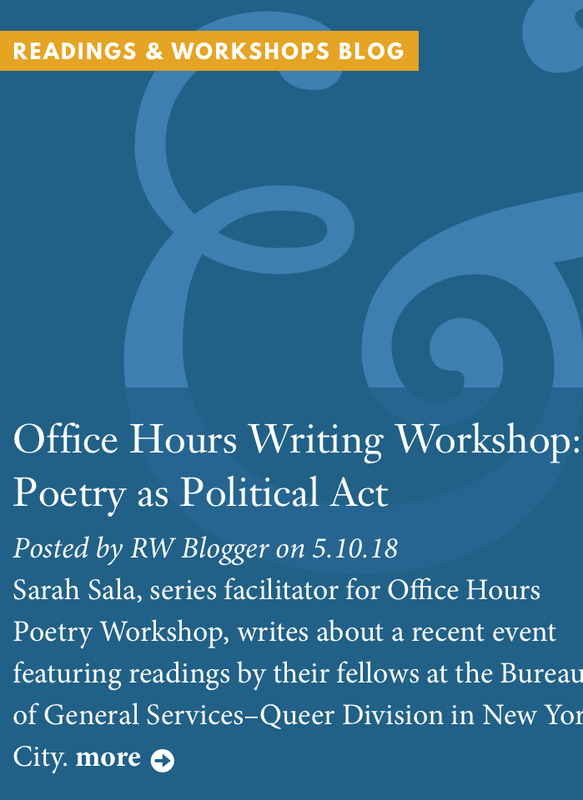 Writers from the first annual Office Hours Poetry Workshop give a spring reading to showcase new poetry developed over the course of six workshop sessions. The workshop welcomes all poets, especially people of color, LGBTQ+, and those who are female-identified. Our name derives from our side hustle. Many of us are freelance, adjunct instructors, who continue to thrive in the margins of academia. Come check out our cohort and see if you'd like to join! Featuring Michael H. Broder, Paco Márquez, Sarah Sala, Liv Lansdale, and Caitlin Grace McDonnell. Come out to Bloomsbury Square to enjoy performances from Sarah Sala, Melida Rodas, and Tiphanie. 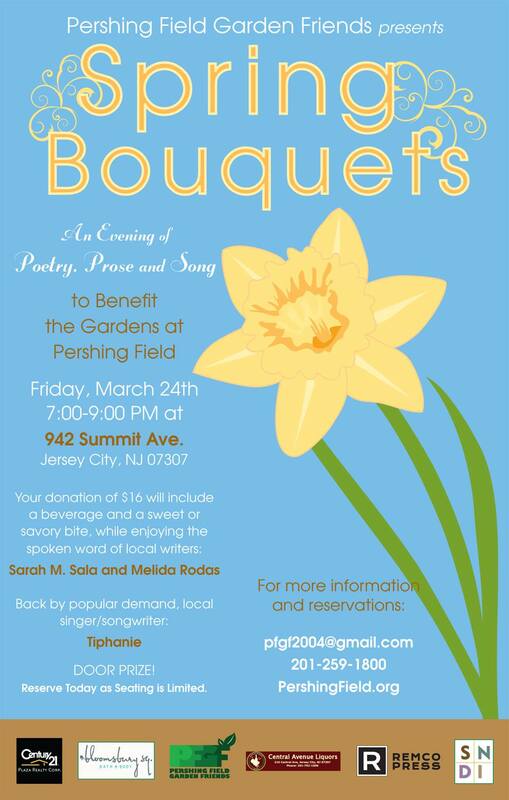 All proceeds benefit the Pershing Fields Gardens. Join us for a a live poetry event featuring the actors: LaChrisha Brown, Ramsey Faragallah, and Ashley Marie Ortiz. Literati is pleased to welcome poets Raymond McDaniel, Christina Quintana, Sarah Sala, and Keith Taylor for the latest installment of our Poetry at Literati reading series. 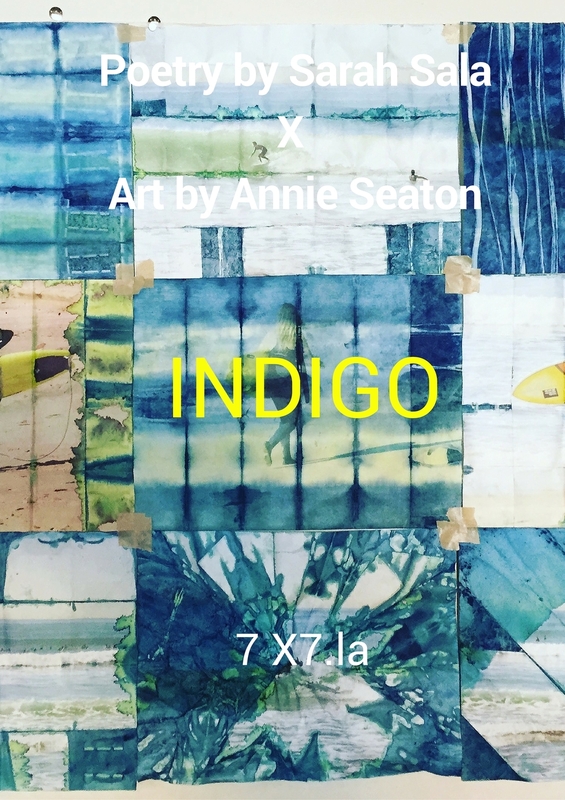 Join us in launching their chapbooks into the world. Come hear a reading from The Ghost Assembly Line Friday September 9th at 7Pm in Reeder Hall, Lower Level Lecture Hall. Sarah Sala has been chosen as a visiting artist for the Bergen County Academies Summer Writing Program. This August 3rd & 4th she will guest teach poetry workshops to select high school students from all over NJ. A powerful night of LGBTQ poetry and performance that celebrates our love, our bodies, and our lives. The Literature, Arts, & Environment Colloquium invites you to the launch for Palimpsest VII: HYBRID. The festivities will take place on Wednesday, April 20 from 7:00 to 9:00pm in WLH 309. Free copies of the magazine will be available, and refreshments will be served. In addition to interdisciplinary performances, projections by Yale MFA artists, and other such interventions, there will also be flash poetry readings by issue contributors Thomas Dooley, Peter Longofono, Sarah Sala and Margaret Schultz. The Oleander Review Release Party and Reading @ Literati Bookstore, 7:00 PM. See a review of the event HERE! Excited to announce a new chapbook, The Ghost Assembly Line, is forthcoming from Finishing Line Press in March 2016! Pre-order is now available here. Sarah is headed to the Home School-Miami this January! Visit her GoFundMe page here. 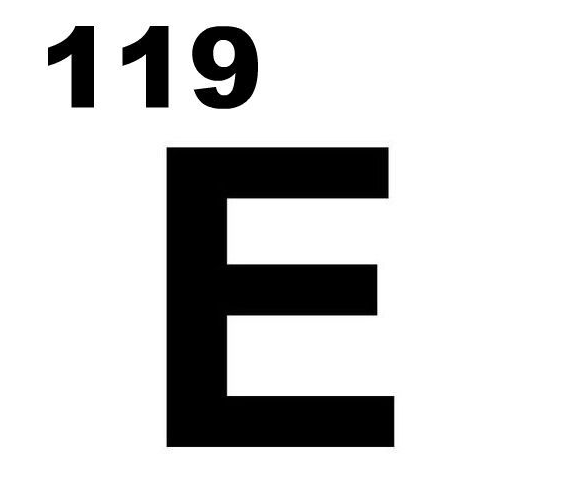 "Hydrogen" was recently featured on NPR's hit show Radio Lab in collaboration with Emotive Fruition, 2015. Click to listen. Submit your work to the Lamprophonic Emerging Writers Series! 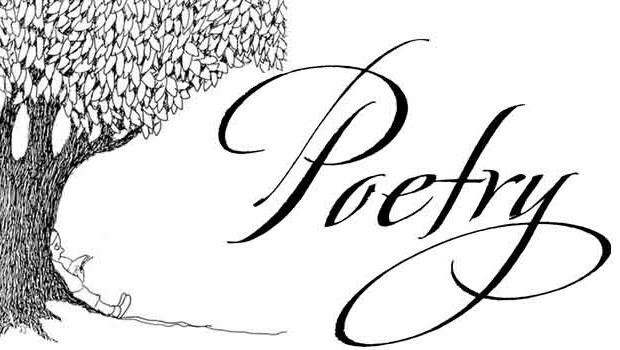 Sarah is the new poetry curator and would love to read your poems.